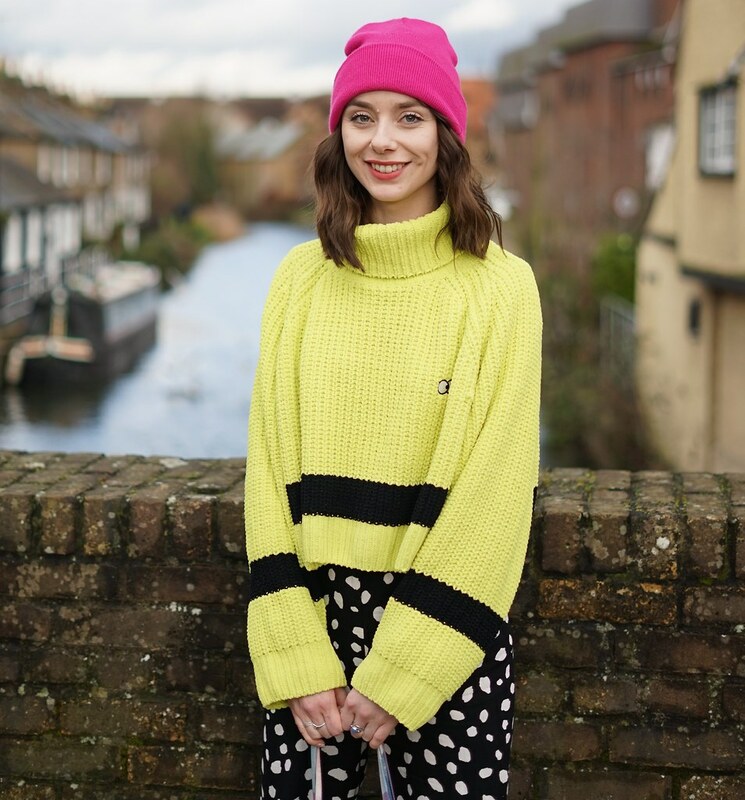 I'm a huge fan of Miss Selfridge, I've had a lovely wee relationship with Miss Selfridge since I was younger as it was the first place I shopped for 'adult' clothes. I adore their jeans and they fit me perfectly, they have some amazing dresses, though they have gone wrong in the past with the occasional print or diamante detailing, overall I do have a little love affair with Miss Selfridge. So basically if you don't already show Miss Selfridge some love! This is where I first shopped !!! I saved for weeks to buy a tye dye tshirt for £15 in grown up sizes. 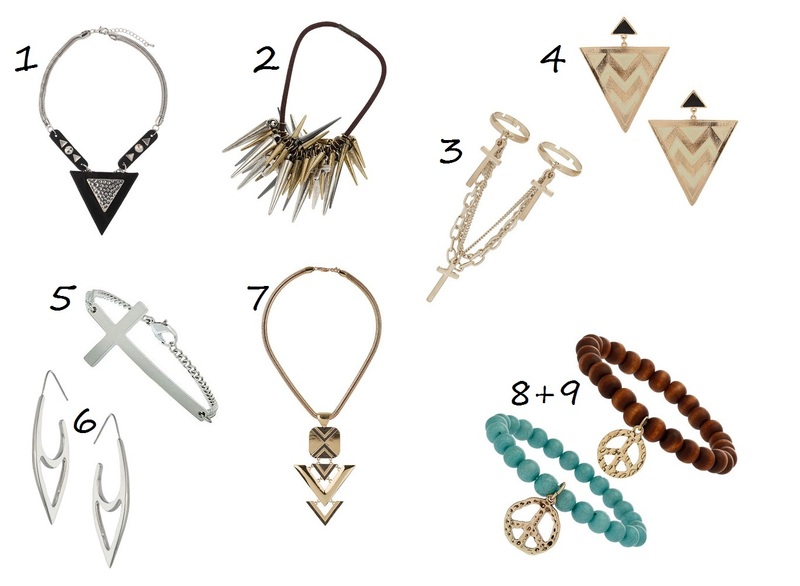 Amazing picks.. All jewellery with triangles is a win for me! 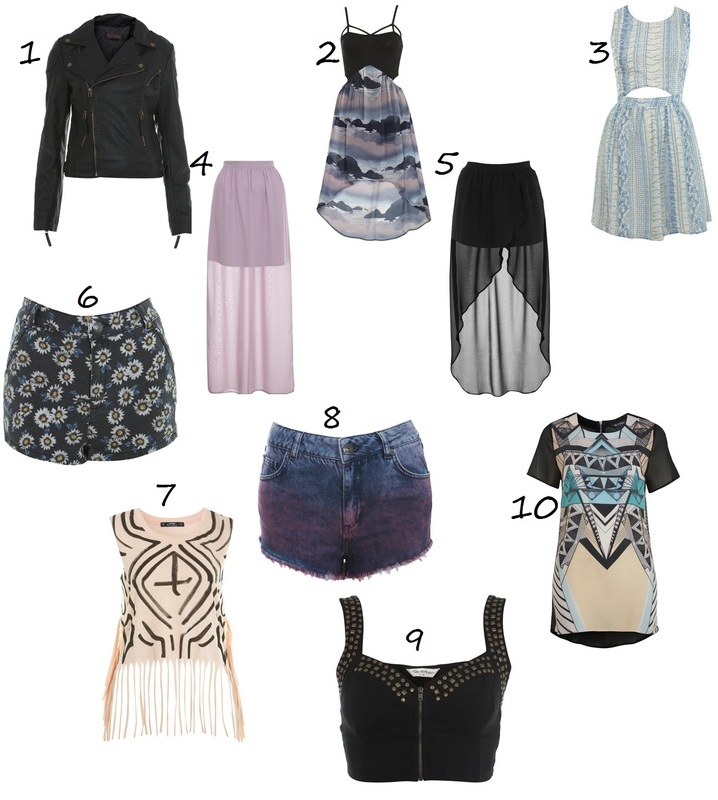 I love Miss Selfridge! I don't normally buy that much from them because I don't have one near me which is really annoying! Really loving the Aztec top and the triangle earrings. I never buy in miss selfridge I don't know why I don't even go inside the shop for a browse is just one of those shops that for some reason I don't feel like going in :S saying that I do love the jewllery! You are so right! I only ever really took notice of Miss Selfridge when I worked in a department store where they had a concession. We got a sweet little staff discount even on sale items so I managed to pick up a few nice things every so often. There is so much competition on the highstreet at times that they definitely do get underlooked alot!